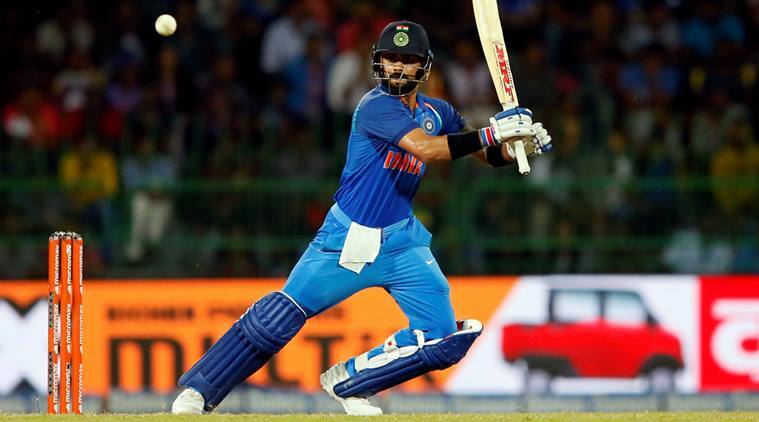 Virat Kohli is arguably the most consistent and successful batsman across all the three formats of the game. Virat is the most successful batsman across all three formats currently playing and is also the most consistent. On top of that, he is the captain of the squad and is also the holder of some of the biggest records in international cricket. In the last 5 years or so, Kohli has worked extremely hard on his game and established himself as one of the modern day greats of the game. Virat Kohli is still very young but he has achieved some extraordinary things in the game of cricket. 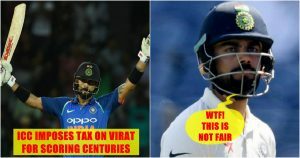 Time and again, Virat has proved why he is one of the best batsmen of the modern generation. The ferocity, intensity, and aggression exhibited by Kohli are result oriented. He is taking his game to a whole new level with every passing match. He has been always starving for runs and lead his team to win the matches. Apart from this, he scores centuries very often making the game easier, not in reality. In the ongoing ODI series between India and South Africa, the run-machine carved his 34th ODI century in the 3rd ODI in Cape Town. He is now the second cricketer in the list of scoring most ODI centuries after Sachin Tendulkar (49). 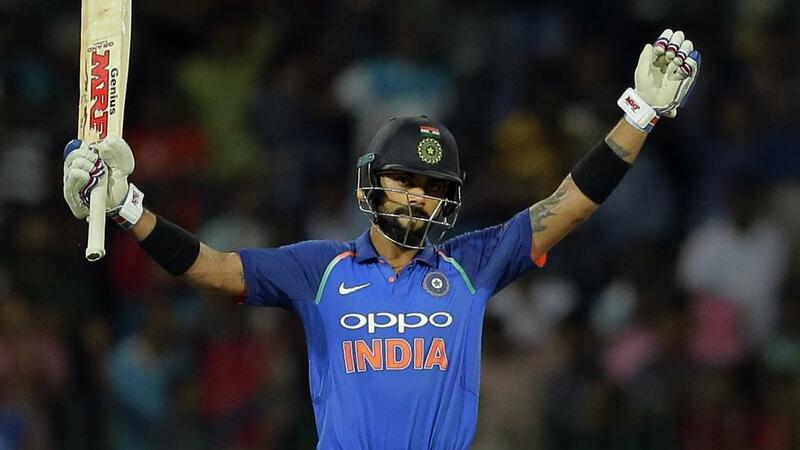 As Virat is taking the game to a whole new level and giving a tough competition to his teammates and the other country players, the International Cricket Council (ICC) in an attempt to restore balance in the game, has decided to levy a tax on Indian skipper Virat Kohli for scoring centuries so frequently. He was asked to donate a fixed amount of runs to other less fortunate players in the form of tax deduction. “This is unacceptable. If Kohli continues at the same pace, one day when he Googles his name and comes to know that he scored more centuries than the number of cars he owned. 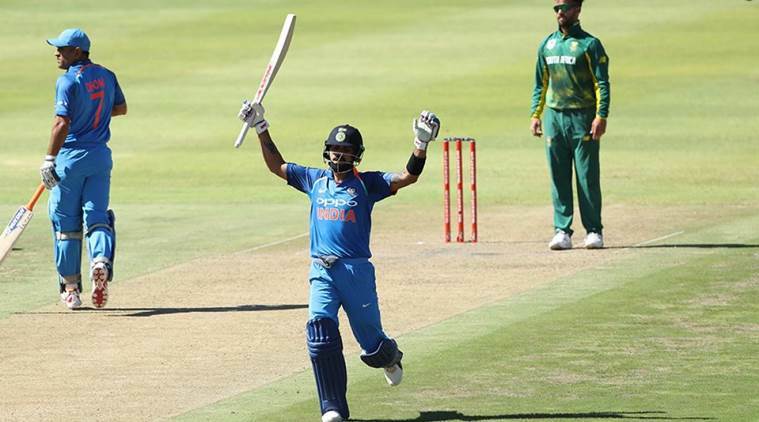 Players from other countries are habituated of seeing Kohli complete one century after the other and leap in the air in celebration like an ISRO satellite, ” an ICC official told. 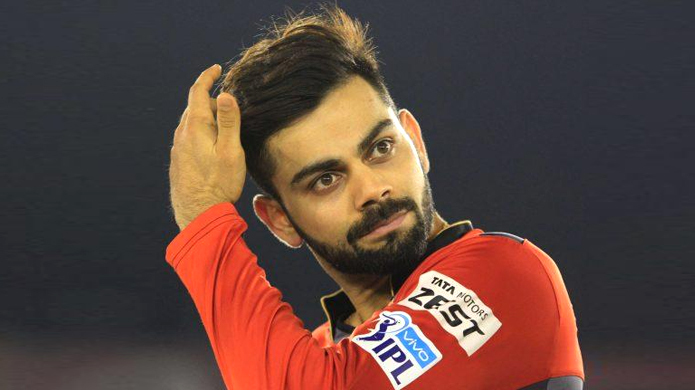 So, for the sake of other players, we decided to impose a tax on Kohli for scoring way too many centuries and taking away some of his runs as a tax deduction and giving them to players from Pakistan and West Indies who score centuries only once in a leap year,” he added. Disclaimer: Stories in Mocktale are works of fiction intended to bring a smile to your face. They bear no connection to events and characters in real life.